Optorg has all the assets in place to achieve long-term growth: a century of experience, a robust business and an ambitious shareholder. Optorg started out in international business nearly a century ago. Initially spread across a wide range of different markets, the Group later decided to hone its focus by becoming an expert in specialized distribution in Africa. Optorg has now represented major vehicle and technical equipment manufacturers for several decades, providing service with high value-added. During this time, the Group has supported the growth of both Caterpillar and Mercedes-Benz in Africa and taken part in some of the continent’s milestone projects, such as the Trans-Gabon Railway, which has played a major role in the region’s social and economic development. A hundred years on, our cornerstones remain the same: Africa, service and expertise. 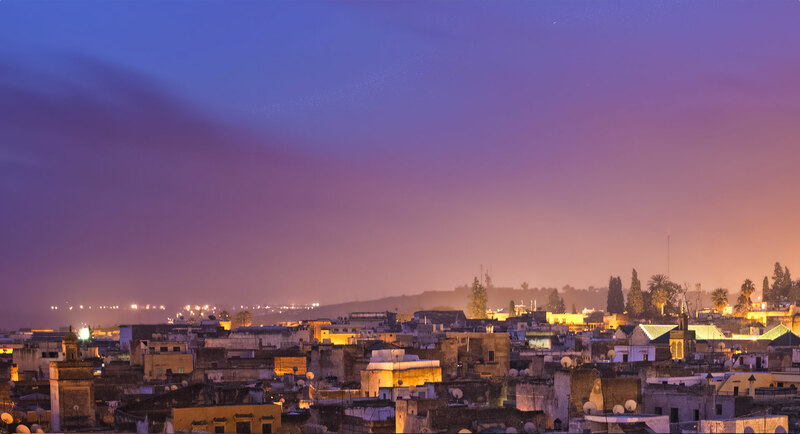 We continue to build on this founding project, backed by our experience and the support of our shareholder, Al Mada, Morocco’s top investment fund, which has targeted Africa as a strategic priority. We aim to continue working with a collaborative mindset, bringing together and training leading experts to spur on our partner manufacturers’ and customers’ development in Africa. In infrastructure, where we support construction. In mining, where Africa holds some 30% of the world’s reserves but still represents only 10% of extraction. In energy, where a demographic boom is expected to further heighten needs, which are already enormous. Optorg cares just as much about the means used to achieve its goals as the goals themselves. The Group has established an ethics charter that reflects this strong belief, which sets forth the principles that all employees must follow in their daily work – including respect for others, compliance with trade rules and regulations, and respect for company property – as well as an initiative designed to ensure that these rules are known, understood and followed. Optorg operates in countries that can face difficult conditions, requiring close coordination between compliance officers and operational staff on an ongoing basis. We developed our organization and compliance program to provide support to our teams in their daily work and ensure they reach their targets the right way. The Ethics Committee, which comprises the members of the Board of Directors, the Compliance Manager, and the Audit and Internal Control Manager, oversees application of the Code of Business Conduct. 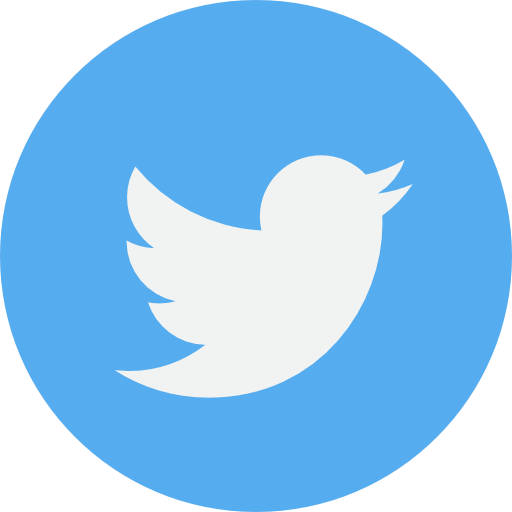 The Compliance Manager, who reports to the Chairman of the Board, implements the compliance management system, while also supporting, advising and listening to Group employees and other stakeholders. Local compliance liaisons relay Group initiatives to each subsidiary and serve as an initial point of contact for the compliance issues that may arise in each country. Our compliance program is founded upon systematic risk analysis across the entire company and all its subsidiaries. Following this analysis, we define the measures that need to be implemented to ensure compliance with the law and minimize risks. Another key component of our compliance program is guaranteeing the integrity of our partners and associates. We believe that acting with integrity and complying with regulations is absolutely vital to establishing trust-based relationships over the long term. Our employees may encounter complex situations that require outside advice. To ensure they receive the support they need, we foster a trust-based environment with open lines of communication enabling everyone to share their perspective and concerns. Employees are free to speak with their line managers, compliance liaisons or the Group Compliance Manager. Ethics is an issue that concerns everyone at the company, which is why our employees and outside stakeholders alike can call our hotline to report situations involving an ethics risk. Optorg’s history began in 1919, when the business was founded by a group of entrepreneurs in the textile industry seeking to develop trade with Russia. The Russian Revolution forced the company to shift its focus to Asia, where it developed a trading business specialized in textiles, equipment goods, agrifood and more. The Indochina War would later impel the company to refocus again, this time on Africa, which has been Optorg’s central marketplace ever since. A group of French entrepreneurs in the textile industry seeking to expand into Russia founds Compagnie Optorg. The company’s name is derived from the Russian term for “wholesale business”: “Optovaia torgovlia”. The Group expands its textile, equipment goods, agrifood and other businesses in Asia, primarily in China, Indochina and Malaysia. In the 1940s, Optorg ranks among the top five trading companies in Indochina. Optorg takes its first steps in Africa: the group acquires a controlling interest in Société du Haut-Ogooué (SHO), a dealer of construction equipment, forestry equipment, automobiles and hardware in Central Africa. Optorg continues its development in Africa: the group acquires a controlling interest in Établissements Ch. 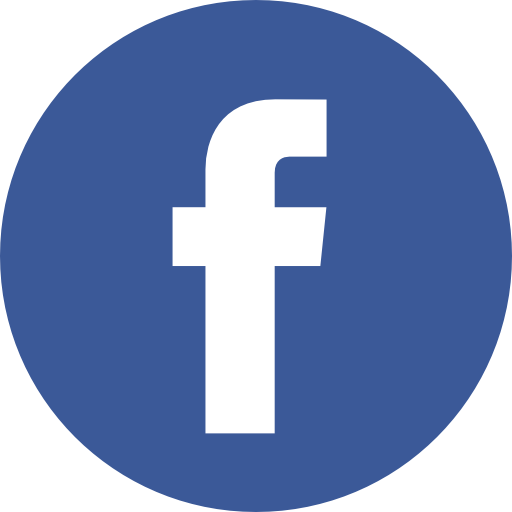 Peyrissac, an automotive and motorcycle distributor, and industrial equipment and hardware importer in West Africa. Optorg consolidates its positions in Africa by establishing locally incorporated companies. The Group winds down its business in Asia, where major geopolitical conflicts are unfolding. Optorg decided to move on from its early days as a general trader and specialize in two core businesses. 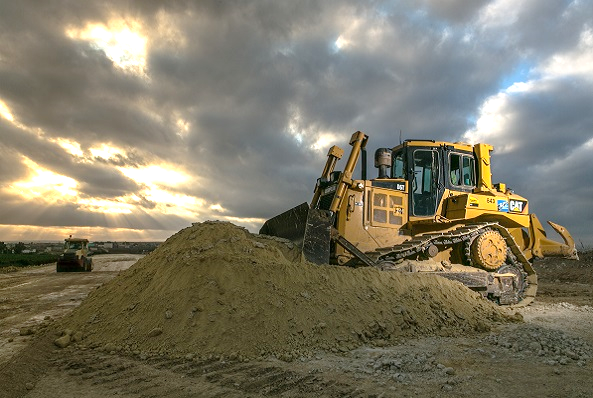 Its first area of expertise is equipment, a business that the Group developed through the acquisition of Tractafric, a company that had represented Caterpillar in Africa since 1932. The partnership with CAT gradually expanded and now covers 10 countries in Central Africa and Morocco. Meanwhile, the Group formed partnerships with specialist manufacturers in order to strengthen its portfolio in a targeted way. Caterpillar contracts Traction Africaine de Débardage (now Tractafric) to represent the brand in the French colonies of Equatorial Africa (now the Congo, Gabon, Chad and Central African Republic) and Cameroon. 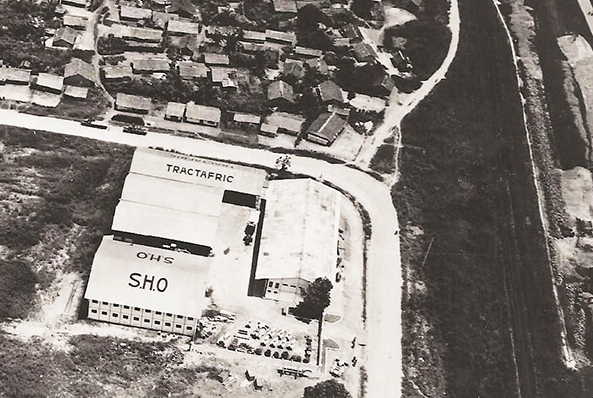 Tractafric is acquired in 1937 by Société du Haut-Ogooué (SHO), which, in turn, is acquired by Optorg in 1947. Caterpillar selects Tractafric as its representative in Morocco. Manitou, the world leader in all-terrain forklifts, selects Tractafric as its representative in Central Africa. Perkins, a specialist in industrial Diesel motors, selects Tractafric as its representative in Central Africa and Morocco. Caterpillar selects Tractafric as its representative in Rwanda, DRC and Burundi. Hyster, a specialist in handling equipment, selects Tractafric as its representative in Central Africa and Morocco. Sullair, a specialist in compressed-air systems, selects Tractafric as its representative in Central Africa and Morocco. Terex Powerscreen, a specialist in mobile crushing and screening equipment, selects Tractafric as its representative in Central Africa and Morocco. Optorg’s second pillar is automobile distribution, a longstanding business that has steadily grown since 1992, when Tractafric became the exclusive official dealer of Mercedes-Benz industrial vehicles in several African countries. The partnership with Mercedes-Benz VI has developed over the years and now covers 23 countries – nearly half of the African continent. The Group has also formed distribution agreements with various other passenger and industrial vehicle manufacturers, to support their development in Africa. Mercedes-Benz selects Tractafric to distribute industrial vehicles in the Congo, Gabon, Cameroon, Chad and Central African Republic. 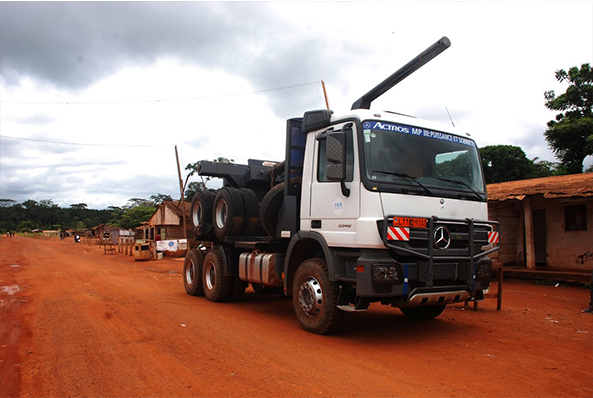 Mercedes-Benz selects Tractafric to distribute industrial vehicles in the DRC. Mercedes-Benz selects Tractafric to distribute passenger vehicles in Cameroon, Congo, Gabon, the DRC, Chad and West Africa. Renault selects Tractafric to distribute industrial vehicles in Cameroon and the DRC. Mercedes-Benz selects Tractafric to distribute industrial vehicles in West Africa (excluding Côte d’Ivoire): Benin, Burkina Faso, Gambia, Guinea-Bissau, Guinea-Conakry, Liberia, Mali, Mauritania, Niger, Senegal, Sierra Leone and Togo. Mitsubishi selects Tractafric to distribute passenger vehicles in Cameroon, Chad, Congo and the DRC. Ford selects Tractafric to distribute passenger vehicles in Cameroon, Côte d’Ivoire and the DRC, and industrial vehicles in Côte d’Ivoire. Fuso selects Tractafric to distribute its vehicles in 10 countries: Cameroon, CAR, Chad, Congo, DRC, Equatorial Guinea, Mali, Senegal, Guinea-Bissau and Guinea. Tractafric Motors develops its automobile trading business under the Autoredo trade name. The subsidiary, which serves as a complement to the Group’s local distribution operations, specializes in international direct sales of new vehicles, parts and accessories from a range of brands. MCV selects Tractafric to distribute its buses in Cameroon, Congo, Côte d’Ivoire, the DRC and Gabon, as well as in West Africa. Hyundai selects Tractafric to distribute its passenger and industrial vehicles in Cameroon, Congo, Côte d’Ivoire, Gabon, Chad, Niger and CAR. Nissan selects Tractafric to distribute its passenger vehicles in the DRC, Gabon and Chad, and its industrial vehicles in the DRC and Gabon. Isuzu selects Tractafric to distribute its trucks (2014) and pick-ups (2015) in Morocco. Fuso selects Tractafric to distribute its vehicles in seven new countries: Benin, Burkina Faso, Liberia, Niger, Rwanda, Togo and Sierra Leone. Tractafric becomes an official importer and distributor of Mercedes-Benz industrial vehicles and passenger vehicles and MCV buses in Côte d’Ivoire. Optorg has opted for a dual governance structure comprising the Supervisory Board and the Board of Directors. 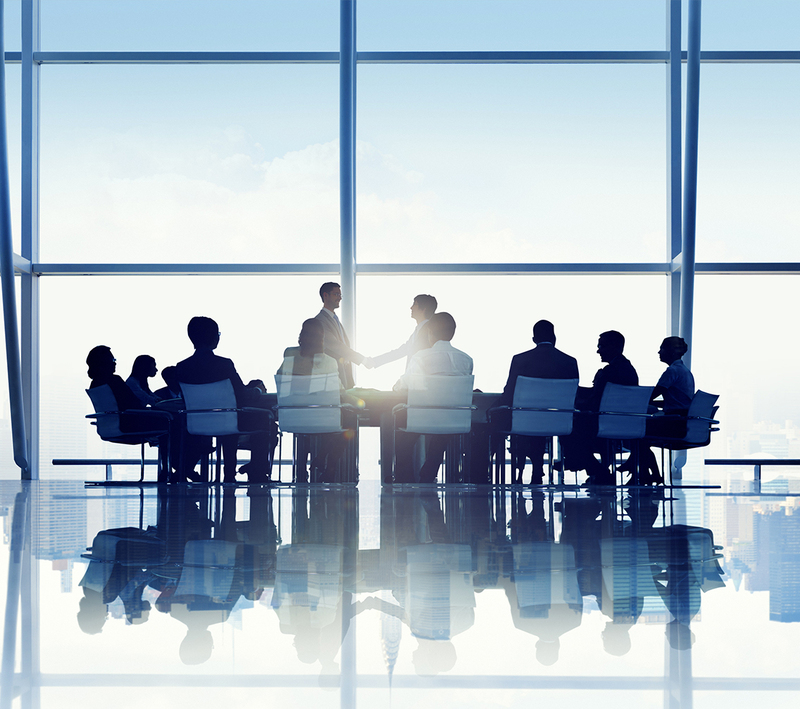 An Executive Committee also provides guidance with regard to operational management. The Supervisory Board meets quarterly to ensure the company is running smoothly and report to shareholders. The Board of Directors, Optorg's management body, meets as often as required by the needs of the company. The Board helps define and implement the company's strategy, in accordance with the policy directions set by the Supervisory Board. A graduate of École Centrale de Nantes who also earned an MBA from École Nationale des Ponts et Chaussées, Tarafa Marouane began his career in 1989 with the Autohall group. He then moved on to Cosumar, followed by ONA. He went on to hold a top management positions at Sopriam and then Sonasid, before becoming CEO of Somed. He has served as Chairman of the LafargeHolcim Morocco Board of Directors and CEO of Sopriam since 2017. He was named Chairman of the Optorg Board of Directors in January 2019. Tarafa Marouane also serves as Vice President of CGEM (Confédération Générale des entreprises du Maroc). A graduate of Ecole Centrale de Paris who also holds an MBA from Ecole Nationale des Ponts et Chaussées, Khalid Jennane began his career as an engineer in the hydraulics industry. He went on to join Crown Cork & Seal, a world leader in metal packaging, managing the company’s Moroccan factory. In 2004, he took on a role at Sopriam, Peugeot and Citroën’s exclusive distributor in Morocco, as Parts and Services Director and later Peugeot Brand Director. In 2008, he accepted a position at the retail group Marjane to create and develop Electroplanet, a brand specializing in household appliances and consumer electronics. In 2016, he was appointed Deputy Managing Director of the supermarket chain Acima. In 2018, Jennane joined Optorg as a member of the Board of Directors and Managing Director of the Group. Othman Douiri, a business school graduate, began his career in investment banking, in 1999. In 2005, he joined Sogecap’s Moroccan subsidiary as Head of Solutions for Major Companies, Financing Organizations and Asset Investors. In 2007, he took on a role overseeing the development strategy at Saham, before joining Somed in 2010, where he opened and then managed Maserati’s Moroccan dealership. Othman Douiri joined Optorg in September 2016 as General Secretary and a member of the Board of Directors. In October 2018, he was appointed Managing Director of Tractafric Equipment. The Executive Committee comprises senior management from the Group’s operational and functional departments, who meet monthly to oversee business operations, with a focus on monitoring targets and results. François Piraux joined Optorg in 1986 as an internal auditor and has led a successful career within the group in financial and auditing positions. Appointed Head of Accounting and Consolidation in 1989, then Head of Internal Audit and Consolidation in 1993, he then went on to hold a variety of management positions from 2005: Chief Financial Officer of Tractafric (2005), Director of Management Control at Tractafric (2009), Chief Financial Officer of Tractafric Equipment (2011) and Director reporting directly to the Chairman of the Board of Directors (2012). He was appointed Group Director of Management Control in 2015. He was promoted to Deputy Managing Director in 2018 and became a member of the Optorg Executive Committee. Thérence Gnembou holds a postgraduate degree in Internal Audit. He began his career in 1997, in charge of Audit and Management Control at CECA GADIS—a former Optorg subsidiary and leading retailer in Gabon. In 2002, he became Director of Management Control at Castel in Gabon. Thérence Gnembou started working at Optorg headquarters in 2007, where he successively served as Tractafric Motors’ Chief Financial and Administrative Officer, Director of Internal Audit and later as Director of Management Control, before returning to Gabon as the subsidiary’s Managing Director. He was appointed Regional Director of Tractafric Motors for Gabon, Congo and the DRC in 2017. In 2018 he was also named Managing Director of Tractafric Equipment Gabon. Philippe Lemasson holds a postgraduate degree in Human Resources & Labor Law. He started his career at an engineering school and later went on to work at Vivendi. Philippe Lemasson is a specialist in providing guidance to organizations undergoing strong growth, transformation, and structural change. He also has extensive experience in international human resources management, with a focus on Africa. Philippe Lemasson joined Optorg as Director of Human Resources in June 2012.